So here we are again with Justice. In case you’ve forgotten, I wrote a post about Justice for last year’s Coachella, but way too much has happened in the past year for me to ignore these “third-liners” (they were “bottom-liners” last year). So what did I say last year about Justice? Anyone up for a French house DJ duo? No, I’m not talking about Daft Punk; I’m talking about Justice. Of the entire artist lineup being pushed by Ed Banger Records right now, Justice is getting the best and most press attention (guess I’m feeding the flame.) Gaspard Augé and Xavier de Rosnay are the current heroes of French house music. Back to now: all of the above is still true (and more). 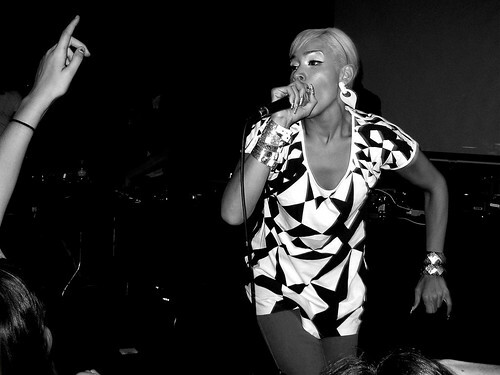 These two are still the kings of electro, but they are anything but alone in the genre. This past year we have seen DJs like Boys Noize, Para One (and the rest of the Institubes crew), SebastiAn & Kavinsky (and the Ed Banger crew) all tour nonstop and put out some great remixes. 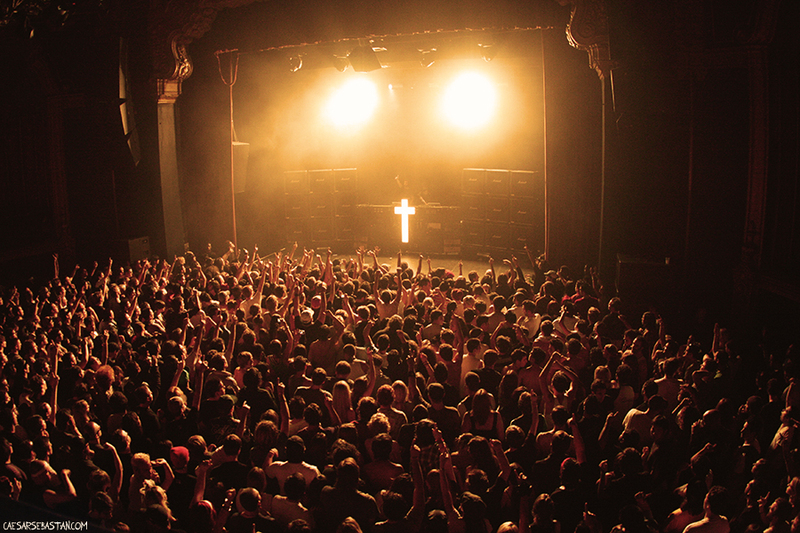 Justice is no longer the unique sounding duo that they were last year, but the release of their debut LP Cross has kept them on top. 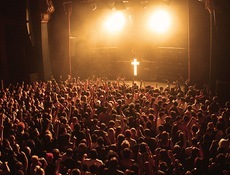 Instead of relying on the distorted electro sound that brought them up, Justice has become a genre-crossing mix of disco, electro, pop, and rock. The worldwide phenomenon of electro has contributors popping up all over the globe, and the backlash has been just as great as the support. This year at Coachella, look forward to a brand new live show (remember last year? they played Cross in its entirety)… Busy P sounds pretty pumped for these guys, and I will not be missing them this year (unless they are pitted against Roger Waters).